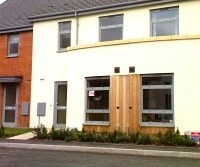 Three bedroom modernised part /unfurnished house. Currently being redecorated. The property briefly comprises of modern fully fitted kitchen with most appliances.Large living space with laminate flooring. New white bathroom suite with electric shower. 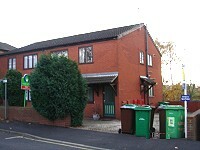 Two good sized bedrooms and one single, The property benefits from gas central heating and is double glazed throughout. 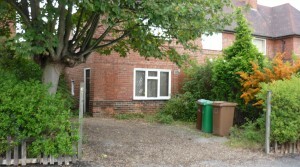 Private enclosed rear garden, off street parking for 2 cars. 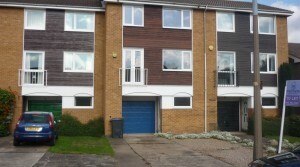 An unfurnished four bedroom, three storey property with UPVC double glazing, GCH and a garage. 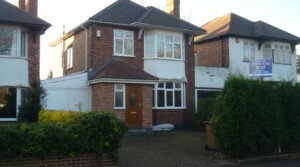 The property briefly comprises: Entrance hallway, office/bedroom 4, ground floor WC. To the first floor is a modern fully fitted kitchen (with oven ; hob, fridge, freezer and dish washer) a large living space with wooden floors. To the second floor are three geed sized bedrooms the master with fitted wardrobes . There is a new white bathroom suite (with shower and bidet). The property is in excellent decorative order. To the rear is an established private garden with decked area. Available from December. We are pleased to be offering this good sized three bedroom semi-detached house, just been completely refurbished throughout. 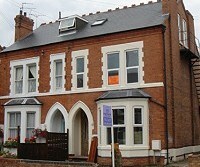 The property briefly comprises of two good size reception rooms a brand new modern kitchen with appliances. To the first floor is a brand new bathroom suitetwo double bedrooms and one single. 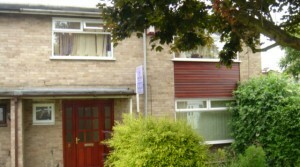 The property benefits from rear decking and garden area, gas central heating with combi boiler. very popular location, excellent price. Well worth Viewing. 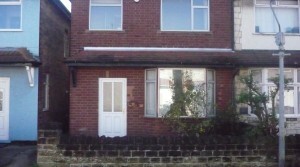 Large fully furnished 4 bed student house. Brand newfitted kitchen with all appliances including washer dryer and dishwasher . New white bathroom suite with electric shower. Large living space with flat screen samsung TV Recently decorated throughout with all new furniture. Internet access to all rooms. Double glazed. Gas central heating. All bedrooms are good sized. Available September 2019 at £87 per week per person. 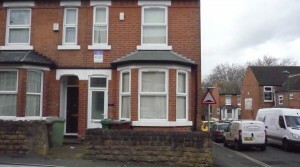 Large fully furnished 2 bed student house, New fitted kitchen with all appliances. Large living space with good quality furniture. Two large double bedrooms with one extra study room. Recently decorated throughout with new carpets. 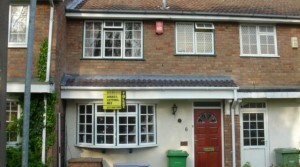 The property benefits from cavity wall insulation and double glazing with gas central heating. Private enclosed rear garden and off street parking. Ideal for either the QMC or Nottingham University. Available September 2019 at £800 per month.